Following the success of the NOC's Marine Autonomy and Technology Showcase (MATS) 2017, we can now announce that this year's event will take place from Tuesday 13 November to Thursday 15 November. MATS 2018 will primarily focus on developments and innovations in the 12 months since the last event, and will also look forward to where marine autonomous technology and exploration is heading in the next five years. The NOC has been pioneering the development of Marine Autonomous Systems for 20 years now, developing platforms that have collected scientific data from the most challenging and hostile environments on the planet, transforming our understanding of the ocean. 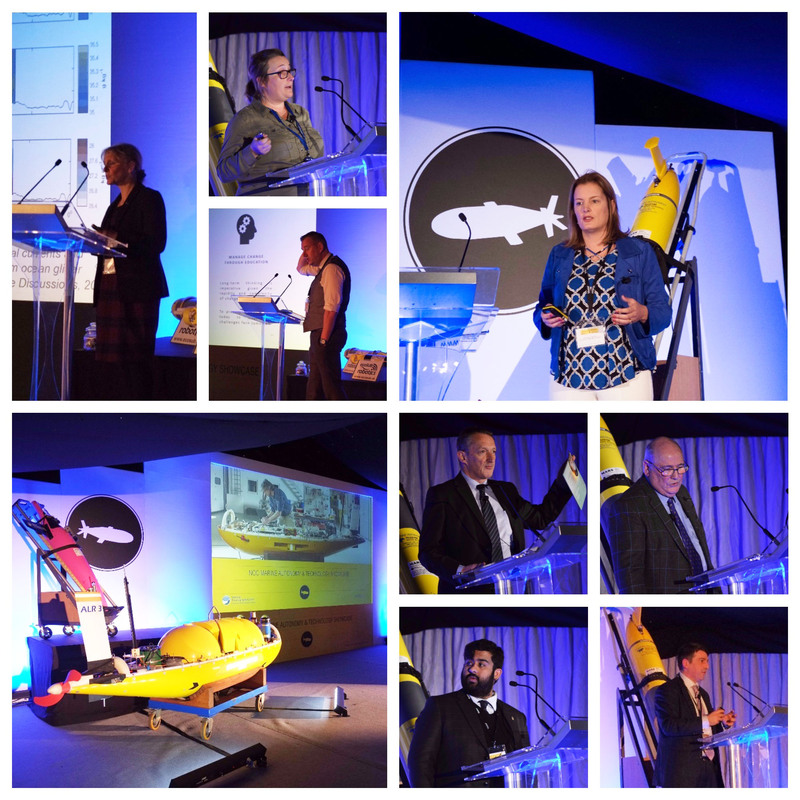 Building upon this expertise, MATS 2018 will feature a packed programme of speakers, technical presentations, exhibitions and networking opportunities, offering a unique insight into current projects, the latest technology and first-hand accounts of research and development from across the marine autonomous sector. This theme will feature presentations that explore developments, deployments and innovations that have emerged within the 12 months since MATS 2017. Under this theme we are seeking presentations from end-users of marine technologies to provide an overview of their requirements and roadmaps for the next 12 months to five years. We encourage submissions from scientific, industry, and health end-users. A Marine Autonomous System is derived of its component technologies and the infrastructure around it. Under this theme we welcome abstracts on these enabling technologies including: sensors, power, communications and navigation. Presentations are sought that explore how fleets of marine autonomous systems can work collaboratively in swarms and networks, and how enabling technologies are underpinning innovative methods of exploring our oceans. With ever-increasing autonomous deployments and remotely deployed technologies, security of data and assets is a growing concern. Presentations are sought to discuss how security of data and assets can be improved. MATS2018 will also feature opportunities for exhibitors. Full details on how to get involved will be announced later in the spring.